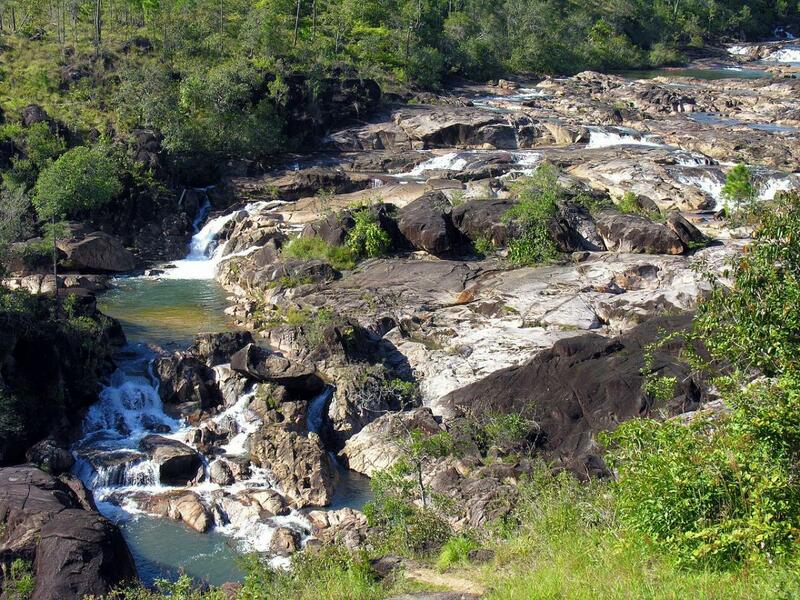 Michael, K5MDK will be active from Belize 1 - 5 March 2018 as V31MK. Michael D Ketchum, 1007 DIVISION ST, GREENVILLE, TX, 75401, USA. 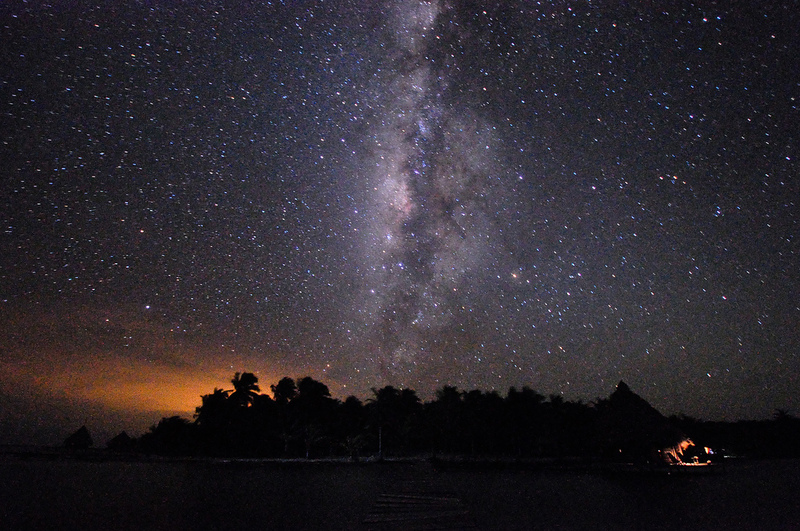 Milky Way, Belize. Author - David Hogan. 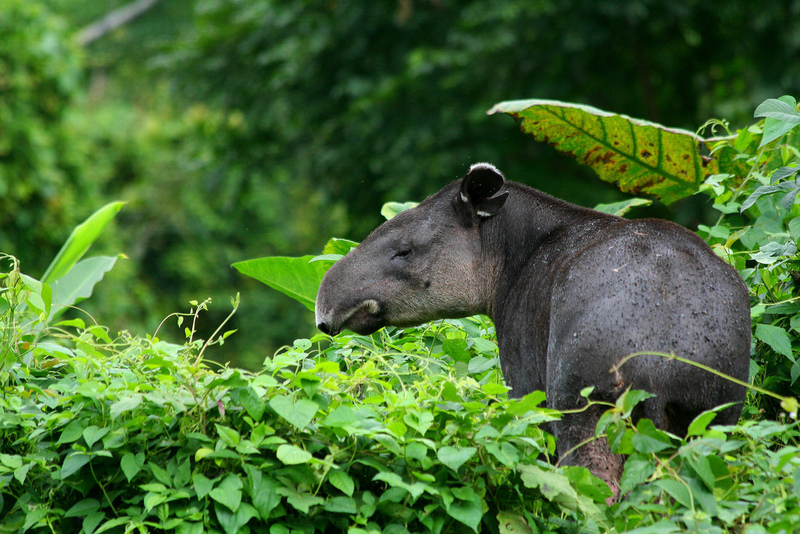 Tapir, Belize. Author - Otto Monge. V31MK. Where is Belize located. Map.